Walking into Disney World, you’re looking down at the engraved bricks at your feet. You’ve always thought having something this special available to you but you never knew where to look. 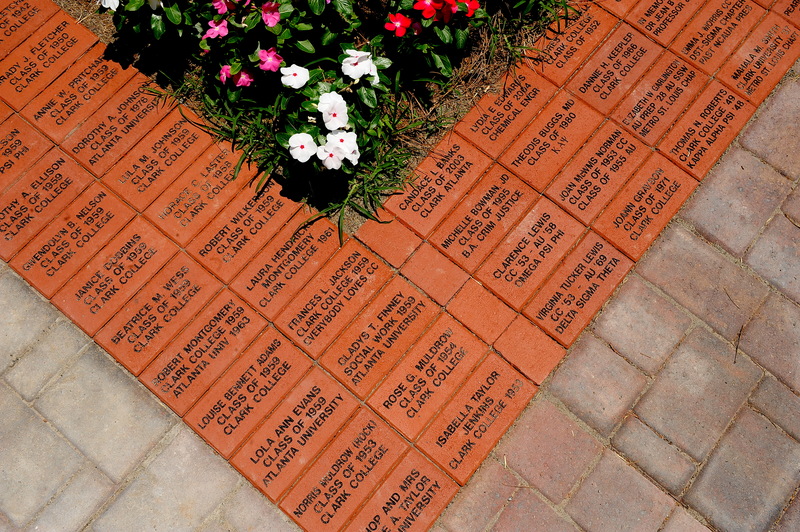 How many places have engraved bricks that are personal to families around the world. Bricks R Us is the place to find the answers to all your questions. Hosting a brick fundraiser is a fresh take amongst the fundraising options out there. We offer amazing customer service, various options, and quality products. Bricks R Us can help build new sidewalks and put the ‘fun’ in fundraiser. Schools looking for a new way to leave their mark can personalize their school with 15 different finishes to choose from. Students will feel like they are one with the school rather than one in a school. Use the funds to support programs at your school or local communities who need assistance. This is perfect for recreational parks that are looking to raise money for kids to participate in sports and become part of a team. We have professionals that will walk you through a seminar to best explain the process of the fundraiser and if you feel like visuals will give the best results, we will make a personalized video catered to you! 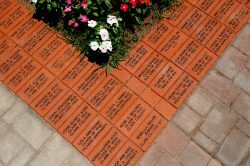 We offer a Bonus Brick Program that offers 10 free bricks for every 300 bricks ordered. You are guaranteed to feel like part of our family. We offer the lowest rates around town and every step is thoroughly explained to avoid a lack of understanding on the customer’s part. Don’t miss out on the chance of having bricks that last a lifetime. You have already invested in top quality bricks so take the same careful eye to choose your installation company. All our prices include the engraving process. No extra costs for extra characters on the bricks. We will also take the liberty of starting a secure donor website that is personalized to your cause. No contracts, free shipping, and low rates for our custom bricks is the best that you’re going to get. We want to take out all the difficulty of scrambling for a fundraiser that is appealing and meaningful. Our customer service representatives will provide each step of the process within 24 hours. Proof sheets delivered within 24 hours of order. Shipping date confirmed within 24 hours of the completed proof sheet. Payment and tracking notifications activated after 24 hours. We take immense pride in what we do and we would love nothing else than to share that passion with all of you. Be a part of our family one brick at a time.